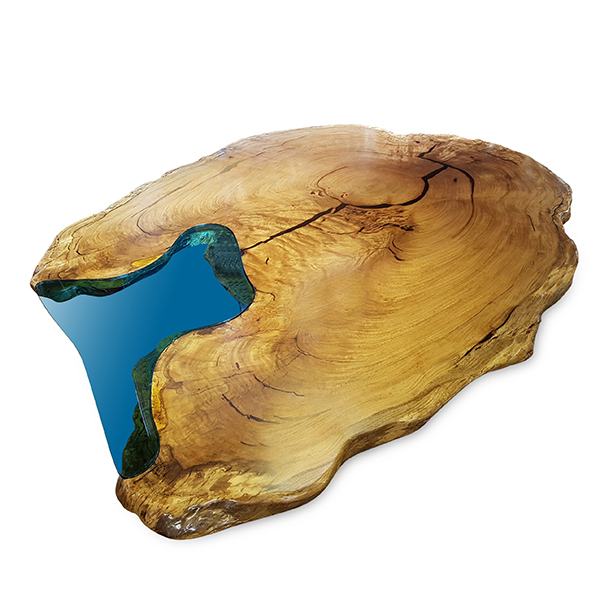 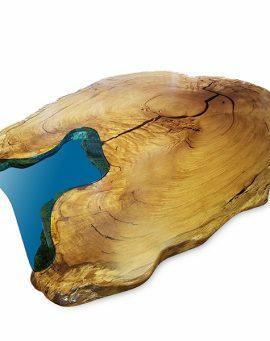 This is our last Rare Marri Burlwood tables featuring an inset of Azure Blue toughened Glass .The base is an extremely rare and old Mallee root, again very difficult now to obtain with the girth required to give stability to a dining room table. 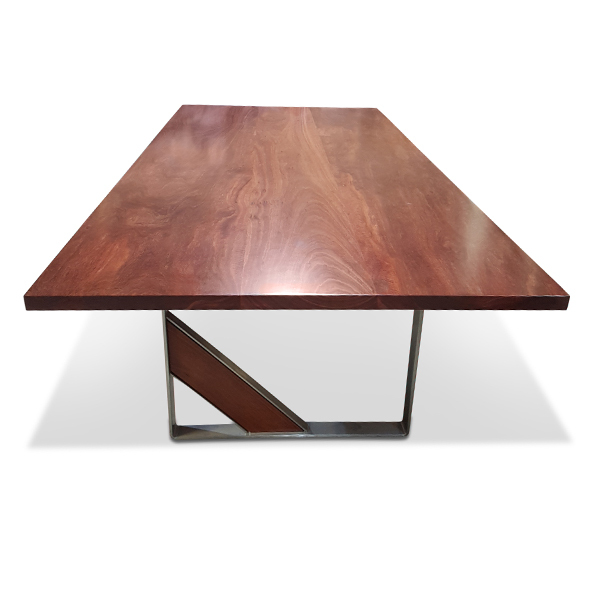 Jarrah refined edge dining table on Stainless Steel base. 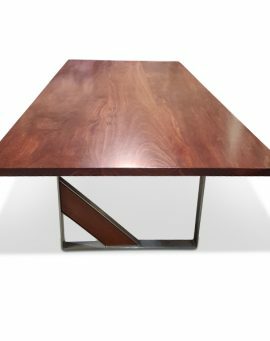 This Rectangular dining table is made from old growth jarrah cut from one slab so beautifully matching, crafted with a minimilistic refined edge and set on a handmade stainless steel base with matching timber inset.